subscribe to our magazine + JOIN US ON THE COOKBOOK TOUR! "It's just, like, super cool." "Fun-filled celebration of cooking and dining." "For badass women in the kitchen, by badass women in the kitchen." "A graphic, characteristically chic book cover, which will look great casually splayed on your kitchen counter." "100-plus recipes dedicated to the industry's most influential women, including Martha." 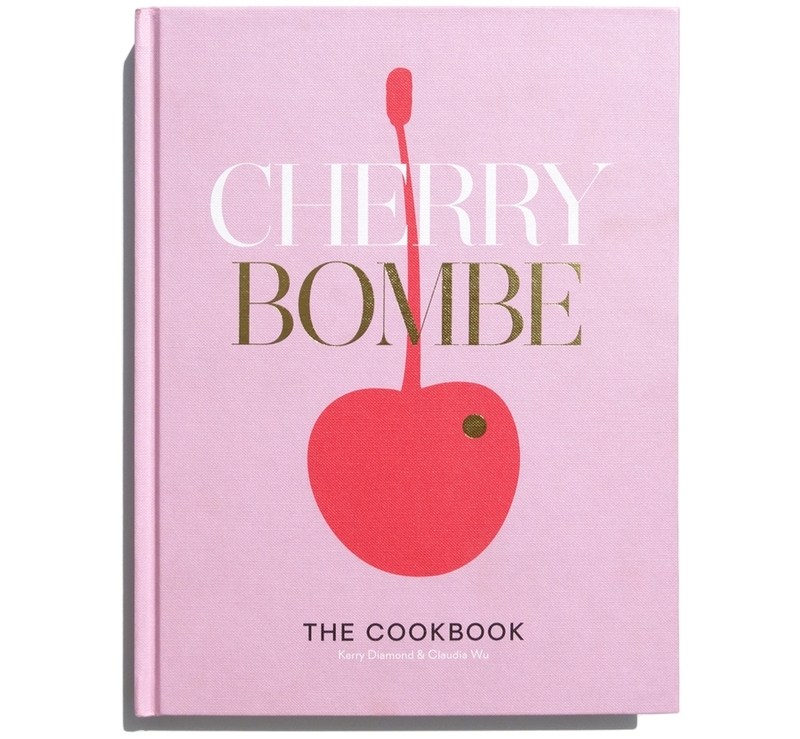 "A compilation of their friends' favorite recipes, including Kloss's update of her grandma's gingersnaps and Cosecha owner Dominica Rice-Cisneros' pork tacos." "Featuring a collection of dynamo women and their equally inspiring recipes"